Asisat Oshoala is close to joining Women Super League side, Arsenal Ladies, after Liverpool Ladies “reluctantly accepted” an offer for the player. The Gunners have activated a release clause in the Super Falcons’s striker contract with the Reds. Oshoala will now enter into negotiations with Pedro Martinez Losa’s side, but the transfer will be completed after the 21-year-old receives a work permit ahead of the 2016 season. 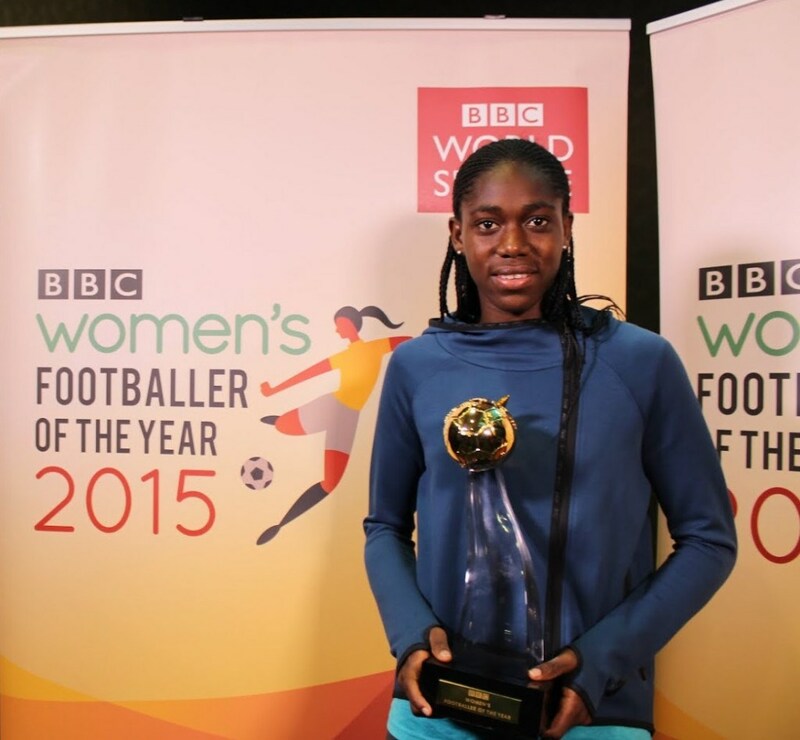 The former African Female Player of the Year, joined Liverpool ahead of the 2015 WSL season and scored three times in 12 league games last term.